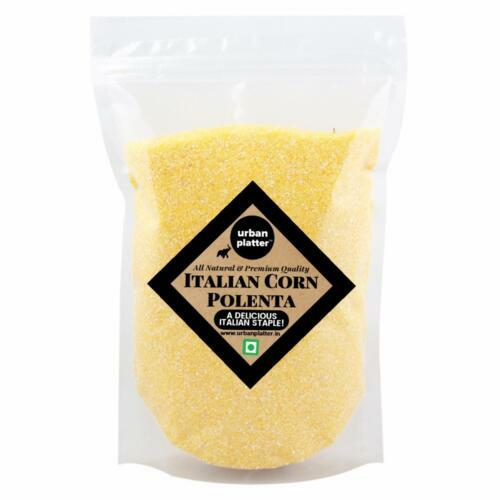 Premium quality corn polenta are made using only the finest golden corn for a rich flavor that is sure to please your palate, any meal of the day. 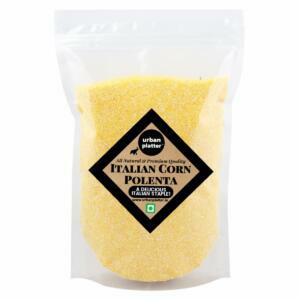 Quality Assured - It is made from coarse ground corn (grits). 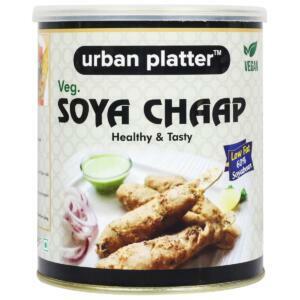 They are also used as a side or a pairing with dishes containing very heavily spiced ingredients. 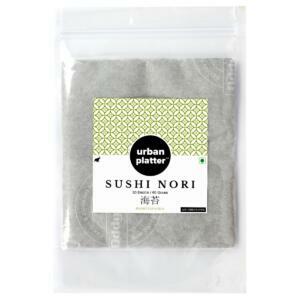 They can be eaten covered in gravy, cheese or butter and salt or served with vegetables. Tasty & Healthy - It can be used in place of bread crumbs to create a delicious, crunchy cornmeal crust or porridge for breakfast.